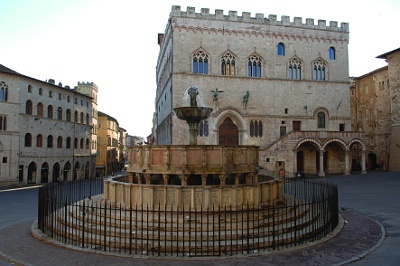 The 2012 IEEE Workshop on Environmental, Energy, and Structural Monitoring Systems (EESMS 2012) will be held in Perugia, Italy on September 28, 2012. The workshop aims to present and discuss various technological, methodological and application issues in these areas, especially concerning, but not limited to, advanced sensors, signal/image processing techniques, patter recognition approaches, systems and applications. Faculty, students, and researchers in industry are encouraged to contribute presentations on either completed research or "work-in-progress" research. Papers are solicited on all aspects of environmental, energy, and structural monitoring systems and the related applications, from the points of view of both theory and practice.